JOE meets a creative Irish entrepreneur. 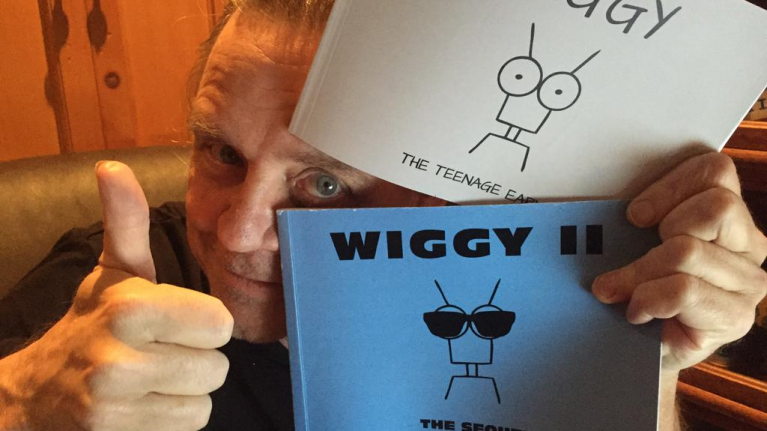 As part of JOE's Start-Up series, we talk to John Leahy, the author of Wiggy II and its prequel, Wiggy the Teenage Earwig. What started as a simple logo, Wiggy became a character and a comic book in just two days... and has attracted some very famous fans in the process. We talk to the man from Killarney behind the alternative animation series. So John tell us, what is Wiggy The Teenage Earwig all about? 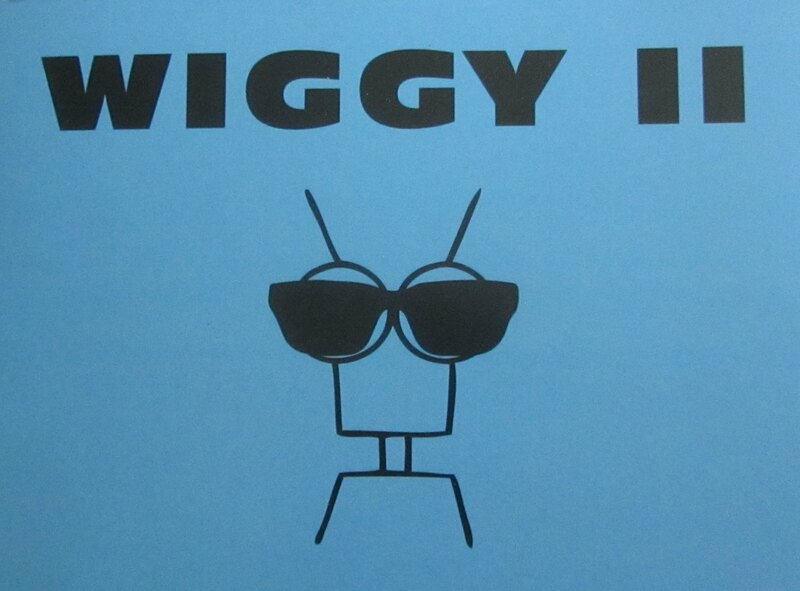 I wrote and drew most of the first Wiggy book in about a day or two in a flurry of activity. It's just the ordinary and simple mundanity of everyday life personified by a lonely and bored earwig. A cartoon about nothing, it's almost anti-humour, but people can relate to it. How did the business start and what inspired you to go on your own? I self-published as it was my only option and managed to get Wiggy The Teenage Earwig into the Killarney Bookshop. I then pushed it online and people would see it here, there and everywhere. Is there a certain demographic you find really take to Wiggy? I see all age groups interested but it seems that adults with a razor sharp sense of humour are the main demographic! People who like Seinfeld, 90s Simpsons and Curb Your Enthusiasm are generally safe bets to be potential Wiggy fans. What does the future have in store for the Wiggy series? Probably Wiggy 3 - the final installment. But who knows? Maybe Wiggy will have further misadventures. A Wiggy live action cartoon? A Wiggy movie? The possibilities are endless. You’re one of the rare and brave breed of young Irish entrepreneurs, do you think more Irish people should go out there on their own? As long as you believe in what you're doing and you enjoy doing it, I say go for it. Don't overstretch yourself too much, especially financially. Social media is very useful, if a first idea doesn't work out, there's always room for a second idea. Not everything works out straight away. An idea or product can be a slow burner or can evolve into something else. Wiggy is certainly a compelling slow burner. You can find out more about the Wiggy series on its Facebook and Twitter pages.